The actor said the "ink" is for a movie role. camera (Michael Tran/Getty Images) Ben Affleck arrives at The Project Greenlight season 4 winning film "The Leisure Class," Aug. 10, 2015 in Los Angeles. False alarm! Ben Affleck said that massive back tattoo he was seen sporting is fake. "[It's] fake for a movie," he told Extra. The "Batman v. Superman: Dawn of Justice" actor was spotted with a colorful tattoo of a phoenix rising from the ashes that took up the entire length and width of his back. 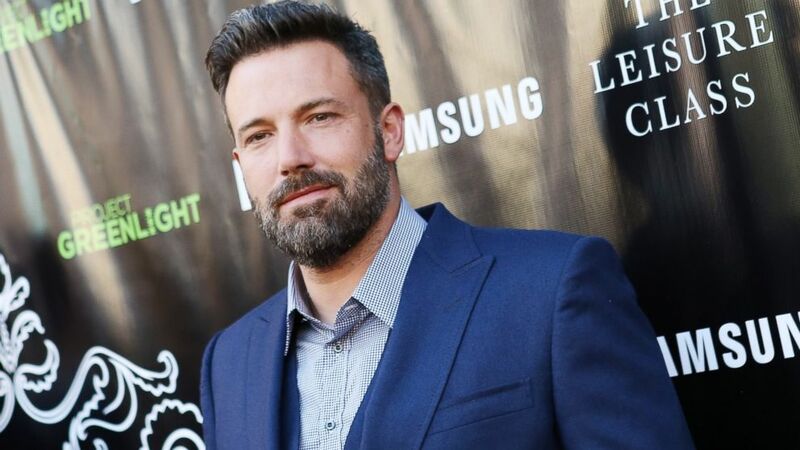 "I actually do have a number of tattoos," Affleck, 43, admitted, "but I try to have them in places where you don't have to do a lot of cover up...they get sort of addictive, tattoos, after a while." The tattoo looked so real that even Affleck's estranged wife, Jennifer Garner, thought it was real. When asked by Vanity Fair about the ink, Garner told the magazine, "You know what we would say in my hometown about that? 'Bless his heart.' A phoenix rising from the ashes. Am I the ashes in this scenario?" I take umbrage. I refuse to be the ashes."